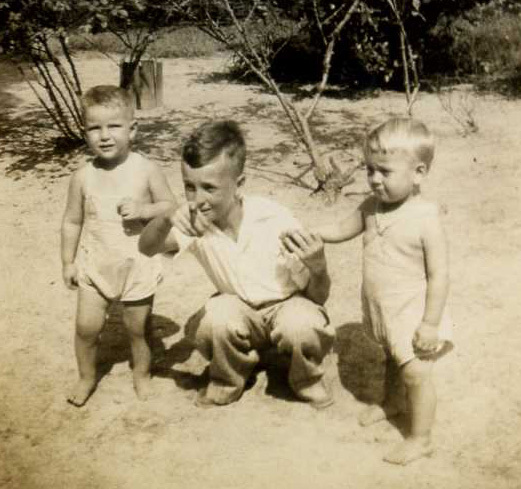 James Carolyn Eason was the last child born to John Bryant Eason (b. 1883) and Ida Griswold (b. 1892). 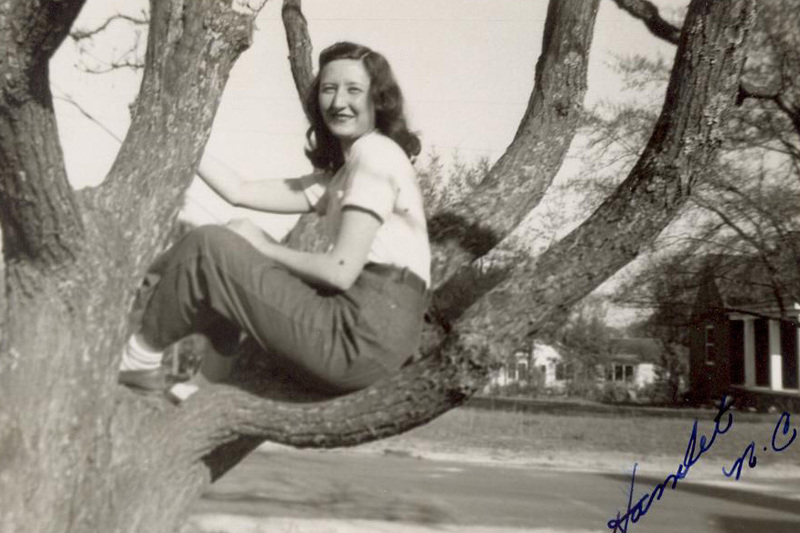 Carolyn (pronounced like the word "car") was born 31 May 1928 in Johnston Co, NC, and went by the nickname Carl. The 1930 Census shows John Bryant Eason, his wife Ida, and their five children living in the Wilder Township of Johnston County, NC. Several of the children are listed incorrectly. The children listed on the Census were: Walter (actually William Welton, age 14), Naomi (age 12), Viola (age 10), J. B. (age 7), and Carlson (actually James Carolyn "Carl", age 1). 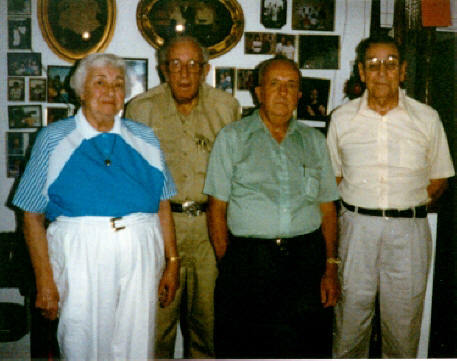 Carl had six brothers and sisters. 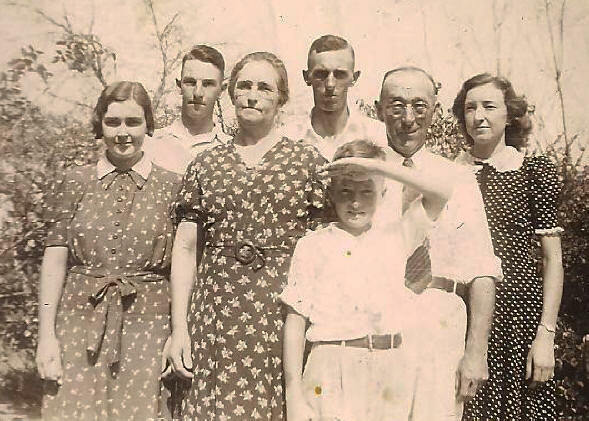 The 1940 Census shows the John Bryant Eason family still living in Wilders Township, Johnston County, NC. 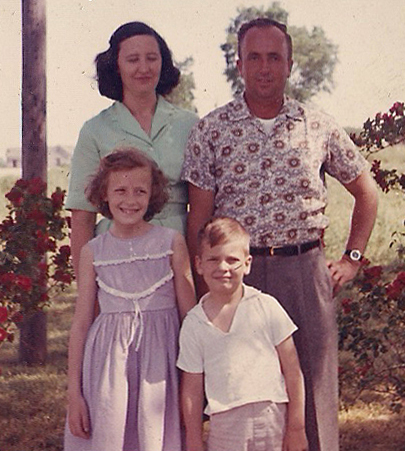 John Bryant was 56 and working as a "Farmer" on the family farm that was valued at $2500. 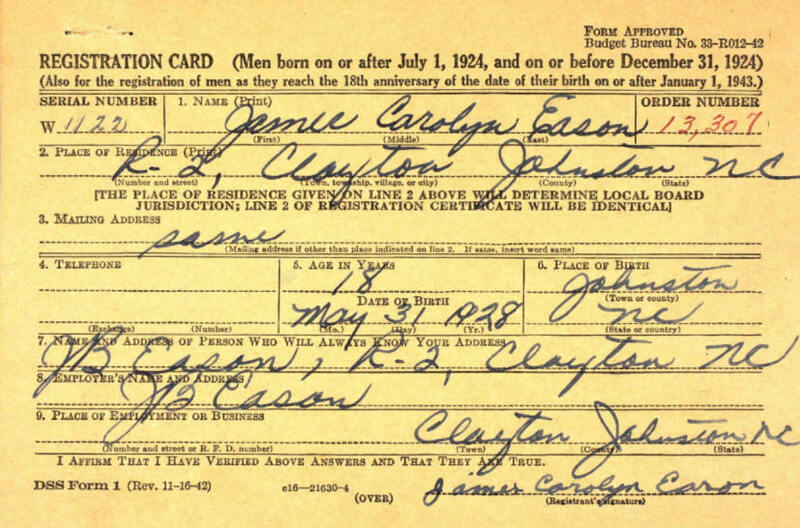 Ida was 47 and son James Carolyn (spelled "Carylon" on the Census) was 11 and attending school. 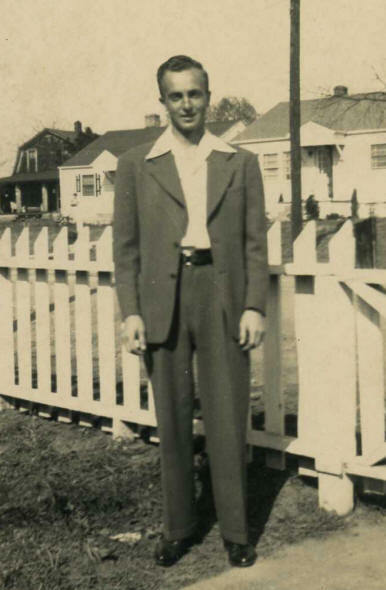 Carl registered for the Draft in 1946 when he was 18 years old and served at a Corporal in the U.S. Army Signal Corps from 1952 - 1954 during the Korean War (age 24 - 26). 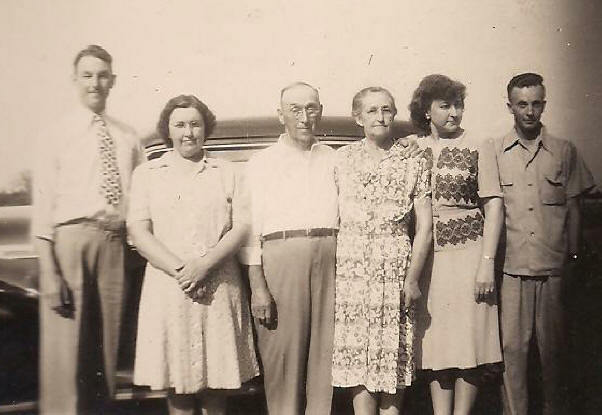 Carl married Coneta Earl Daniels on 03 Jun 1948. 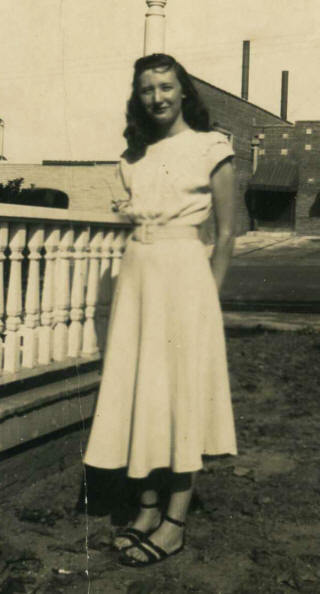 Coneta, born 09 Jul 1930 in Wilmington, NC, was the daughter of Edward Earl Daniels and Edna King. Mom and Dad met on a blind date. 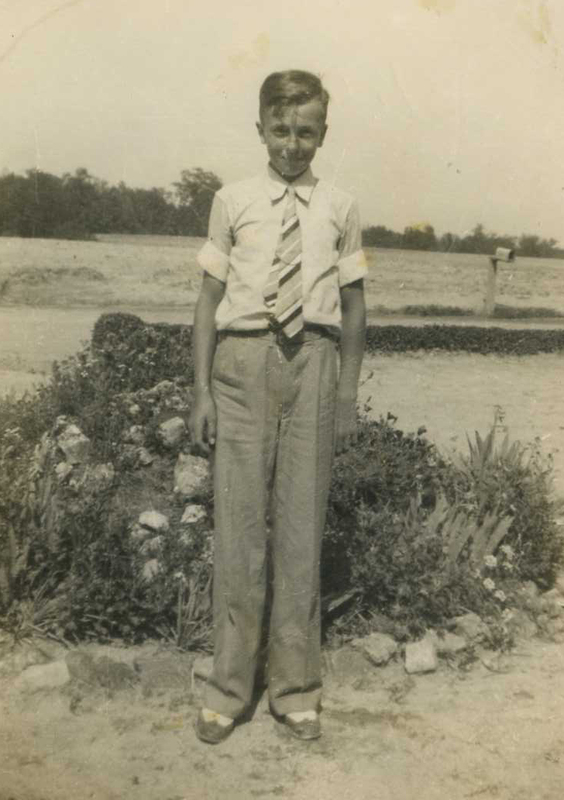 He had never been called anything before except for "Carolyn" (the way Welton's school teacher told Mama Ida Griswold Eason you would spell "Carlin"). So, the boy mom was supposed to meet on the blind date was named "Carl". He backed out at the last minute, and Dad was free. Mom's friend only told her that they would be arriving later than first thought. Nothing about the date changed, sooo-o-o ... when Dad (Carolyn) walked up to the door to pick her up, she smiled and said "Hello Carl". He was never certain whether it was her smile or the fact she had just renamed him, but he loved her from that moment on. 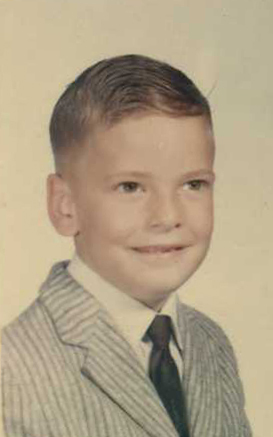 Dad had literally suffered through life being the boy named "Carolyn", and never changed the spelling. The funniest thing about that is that Mom's middle name is "Earl". Yup! Coneta Earl Daniels. NASA asked Dad to join their team when the Korean conflict was over. 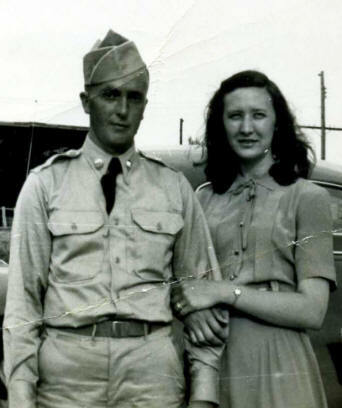 He spent his time in the Army, in Okinawa, managing the Signal Corp overseeing radio, land-to-air-and-sea, and cross-continent telecommunications. Dad politely thanked them and turned the offer down because he'd given the country 2 years overseas and he never planned to get that far away from loved ones EVER again. And he stuck to that. In December, between Boot Camp and Dad's extended service in the Army, Dad decided to surprise Mom with a visit. He only had several hours in town and could just imagine how excited she would be if he just showed up at her door. The sad thing is that it was the night of the Raleigh Christmas parade, and she and her whole family were standing in the crowds in Raleigh. Their paths never crossed that weekend. Mom cried for weeks. Dad went through his entire time in the military with Dog Tags reading that his blood type was 'O'. His blood type was AB. Talk about a blessing. Mom's type was 'O', so her doctor told that any children they had would either have AB, A or B blood. 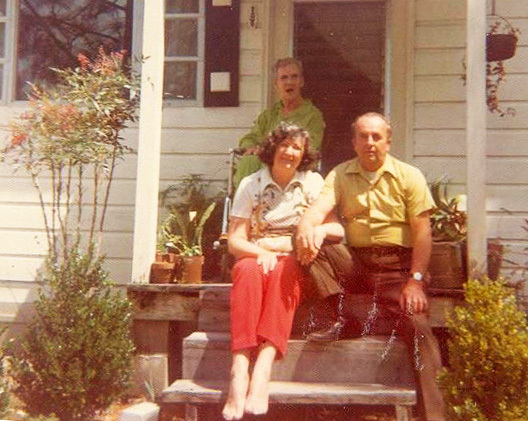 Mom and Dad's first home, from 1953 until 1961, was the 700 Butler Drive, Garner, NC, address. 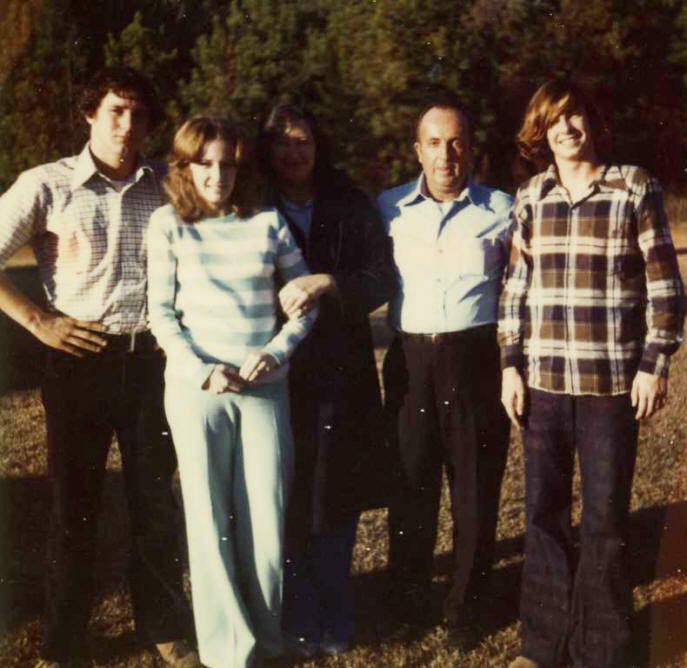 Dad began the process of locating land and built the house here (1003 Creech Road, Garner, NC) in 1960, and we moved here the summer of 1961. Both Wayne and I were born on Butler Drive. I was 6 years old and Wayne was 2 when we moved here. Carl and Coneta had two children: Patricia Elaine and Patrick Wayne. 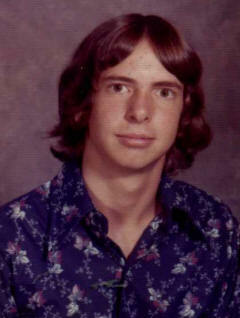 Carl worked as a telephone repairman for many years. Coneta operated a daycare for children in the basement of their home. 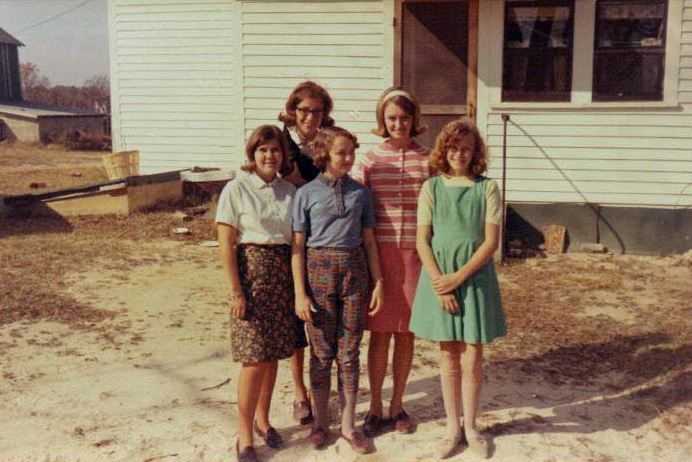 Mom opened Eason's Nursery in 1965 at our home on 1003 Creech Road, Garner, NC. 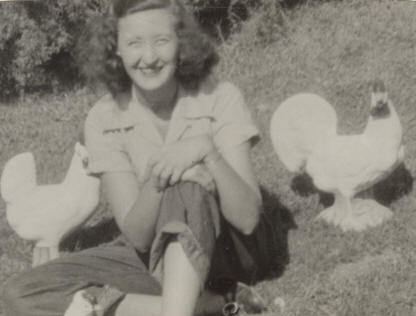 For twenty years she kept children in the basement of our home. The first few years of keeping children was done at a complete financial loss. To mom it was a thing of the heart. She didn't want to charge anyone anything for "ALLOWING HER" to finally have, play with and love the 5 to 20 children she'd always wanted to have. She was open Monday - Friday from 6:30 a.m. until 6:00 p.m (or until the parents made it to pick up the kids). We had many dinners here at home with a child joining us due to a family emergency, late work or whatever. About the time she got licensed for 15 children and 3 workers, Dad finally laid down the law that she MUST begin charging $40 a week. They could not even pay for the kids snacks, meals, cleaning supplies, cots, tables and chairs on the $35 per child per week she was getting. Some of their worst disagreements surrounded her having to tell some families that worked in retail that she would be closed on Christmas Eve and other major shopping holidays during that time. She truly would have loved to have had every kid with us on Christmas morning. The very first dishwasher or clothes dryer ever found in this house arrived in 2004 when Shannon and I moved in to take care of Mom and Dad. Dad's words still ring in my head, "The day we get too lazy to wash our dishes or hang up and take down clothes, is the day we need to be 'put down'." That was my Dad. James Carolyn Eason died 14 Mar 2007 in NC. Dad passed away in his sleep at 5:00 a.m. on March 14th, 2007 at Wake Medical Center, Raleigh, NC. Mom had just finally fallen into a deep sleep here at home when I got the call. She was exhausted and I had brought her home to rest some before returning to the hospital later that morning. 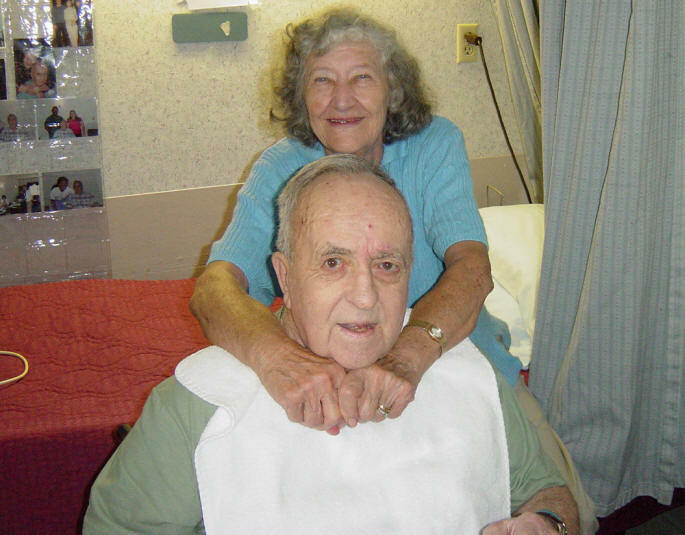 James Carl Eason, 78, Son of the late John Bryant Eason and Ida Griswold Eason of Johnston County went home to be with his Savior on March 14, 2007. Born May 31, 1928 in Johnston County. 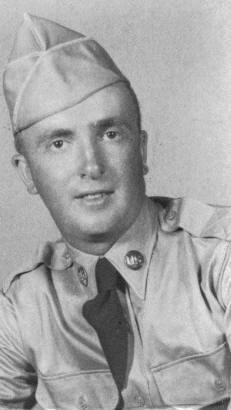 He served in the U.S. Army Signal Corps 1952 - 1954. He retired after 34 years of service with Southern Bell. 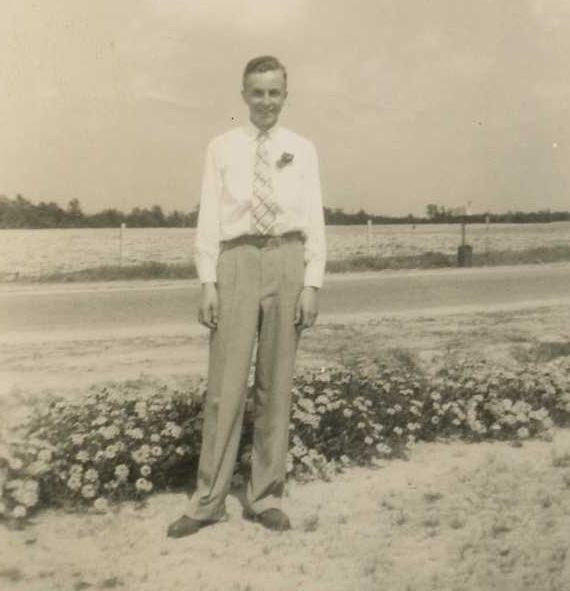 Mr. Eason was married for 58 years. He is survived by his wife of 58 years, Coneta Daniels Eason; daughter Elaine Huntley and husband Shannon Huntley of Garner; son Wayne Eason and wife June of Raleigh; Grandchildren, David Bullard and wife Jessica, Andrew Eason, William Eason and Amelia Eason. Coneta died 21 Dec 2011 in Clayton, Johnston County, NC. Coneta Daniels Eason embraced her Lord & Savior on December 21, 2011. 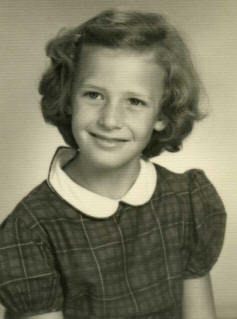 The daughter of the late Edward Earl & Edna King Daniels, she was born on July 9, 1930 in Wilmington, NC. She was married to the love of her life, the late James Carl Eason, for 58 years. 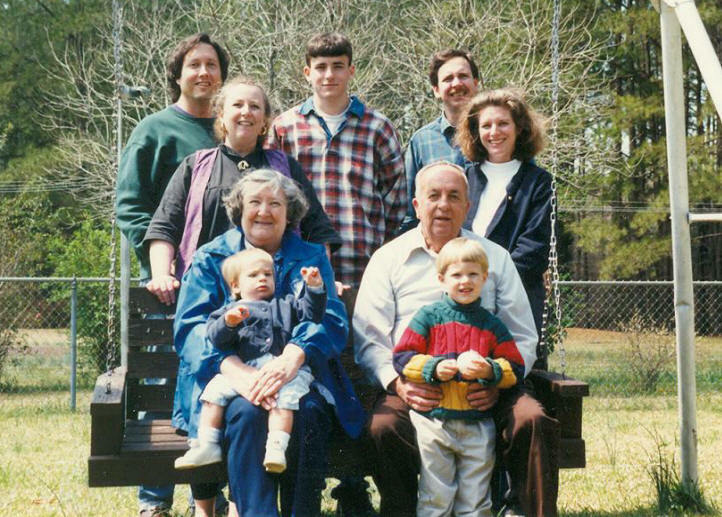 "Mama" Eason's love for children led her to open and run Eason's Nursery for 20 years. 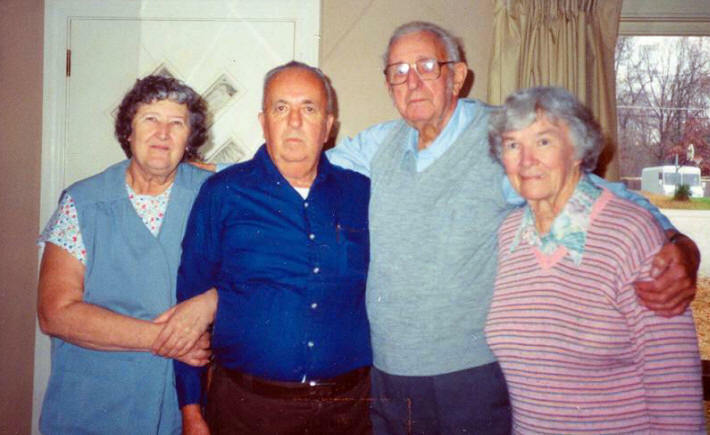 In addition to her parents and husband, Coneta was pre-deceased by her brother, Edward DeVaughn Daniels and great granddaughter, Kaitlin Nicole Bullard. 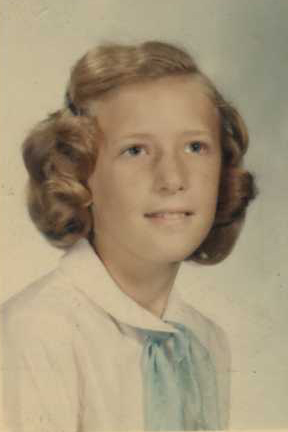 She is survived by her daughter, Elaine Eason Huntley and husband, Shannon Huntley of Garner; son, Wayne Eason and wife, June Eason of Raleigh, grandchildren, David Bullard and wife, Jessica Bullard of Apex; Andrew Eason, William Eason and Amelia Eason of Raleigh, and great-grandchildren, Keira Bullard and Kyle Bullard of Apex; plus many cousins, nieces and nephews. The family will receive friends and relatives Friday from noon to 2:00p.m. at First Baptist Church of Garner, with the service starting at 2:00p.m. Burial will follow at Pinecrest Memorial Park. 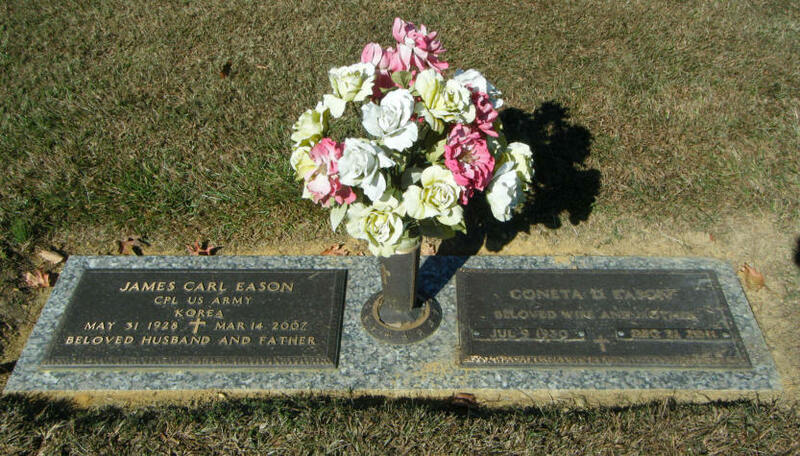 Carol and Coneta are buried at Pinecrest Memorial Gardens in Clayton, Johnston County, North Carolina. There are TONS of interesting, sweet, sad and just darn funny stories about the nuts on this limb of our family tree. When you mixed my Dad, [a quiet, loving, very intelligent, always-thinking-about-the-outcome of his and everyone else's actions, a Mr. Fix-It, wonderful poet and perfectionist, who's name should be the ONLY definition of "anally retentive"], with my Mom, [someone who could have 'smelled the flowers and played with kids' all day long, who had more love in her heart for EVERYTHING (family, other people, children, flowers, critters, trinkets, and on and on and on) than anyone I've ever met in my whole life, spiced up with a cracker-jack temper that was always act now think later], life was fun, loving and VERY exciting at times. 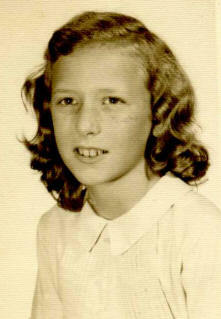 Thanks to Elaine Eason Huntley for sharing photos, information and stories about her parents and family. If you have additional information about James Carolyn Eason or his family, please contact me.